Stamped … business … courtesy—let’s be honest, although it looks unassuming, plain, and completely utilitarian, the reply envelope is actually one of the most critical elements in a direct mail package. 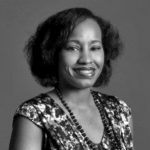 Without it, you’ve either got a cultivation mailing or one of the lowest responding mailings of your career. So how can you use this often-overlooked mailing vehicle to strategically bump response? The first important decision is deciding what type of return envelope to use. Stamped Reply Envelopes (SREs)—Placing a first-class stamp on the reply envelope is an expensive option, but one that can often overcome the incremental costs with boosts in response, especially when used with higher value donors. The stamp already provided, staring your reader in the face, mouthing the words, “Hey they’ve already investing in you by pre-stamping me, so the least you can do is respond,” the SRE is a wonderful way to encourage response. Courtesy Reply Envelope (CRE)—This “plain-Jane” envelope requires the donor to pay the postage, thereby saving you money and ensuring that you have super-dedicated supporters willing to help your cause. Testing CRE vs BRE in house and acquisition mailings is crucial as each has its costs and benefits. 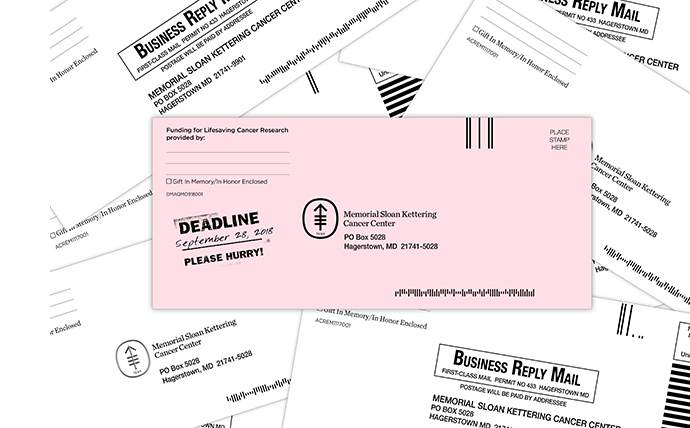 If you’re mailing a match grant campaign, use the reply envelope to broadcast urgency by highlighting the deadline date with a pre-printed rubber stamp or callout. Want to make sure your direct mail campaign gets credited for a white-mail gift? Add a designated code on the reply envelope. As with everything, test to see if a certain reply envelope works for your program but be sure to at least include a CRE.